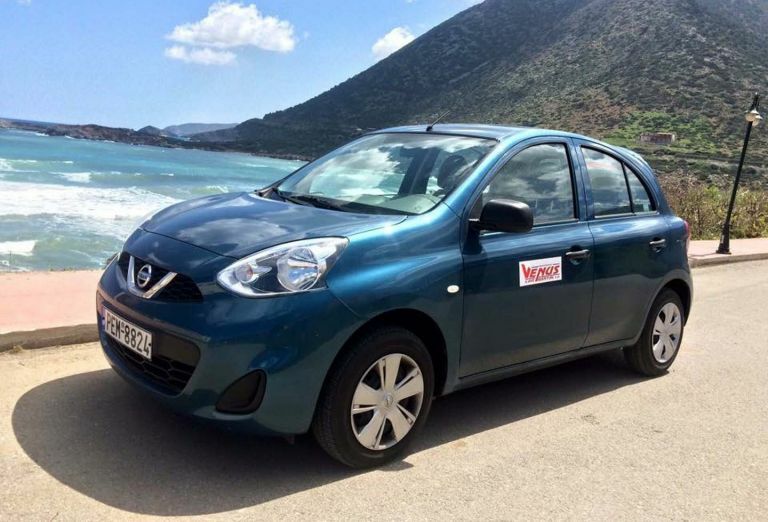 A great way to explore Crete! 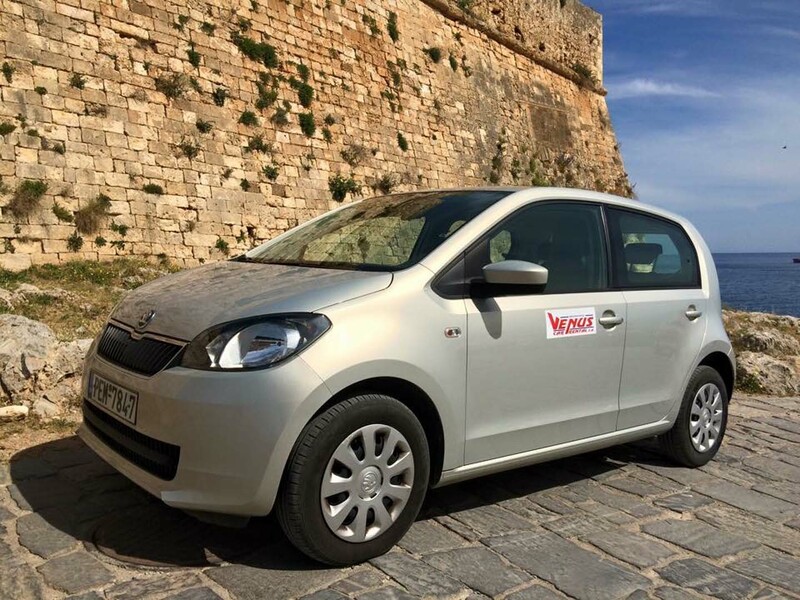 Over 35 years of experience in the field of car rental in Crete! 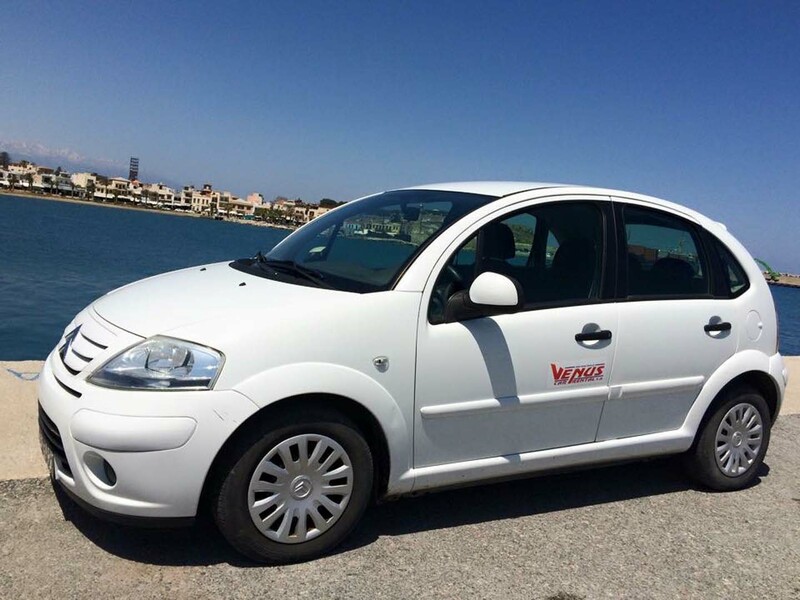 Rent a car in Rethymno, Chania, Heraklion.Book online to be benefit from our special offers. 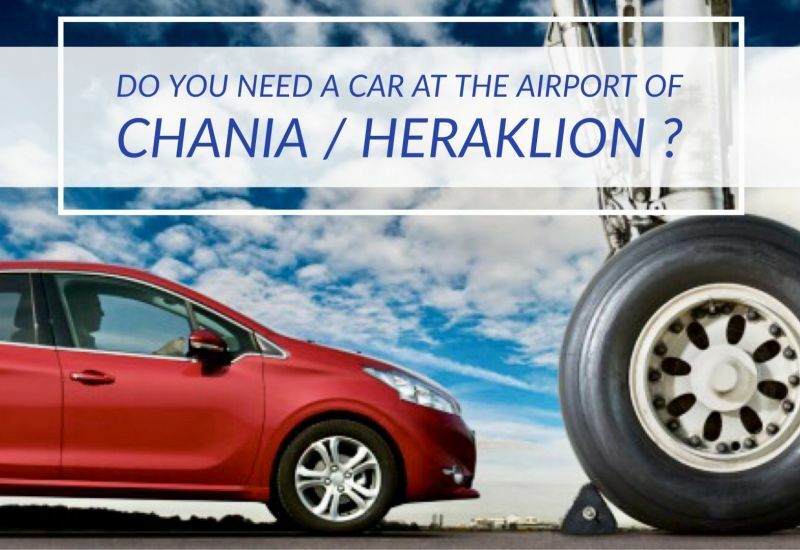 Rent a car at Chania - Heraklion airport. 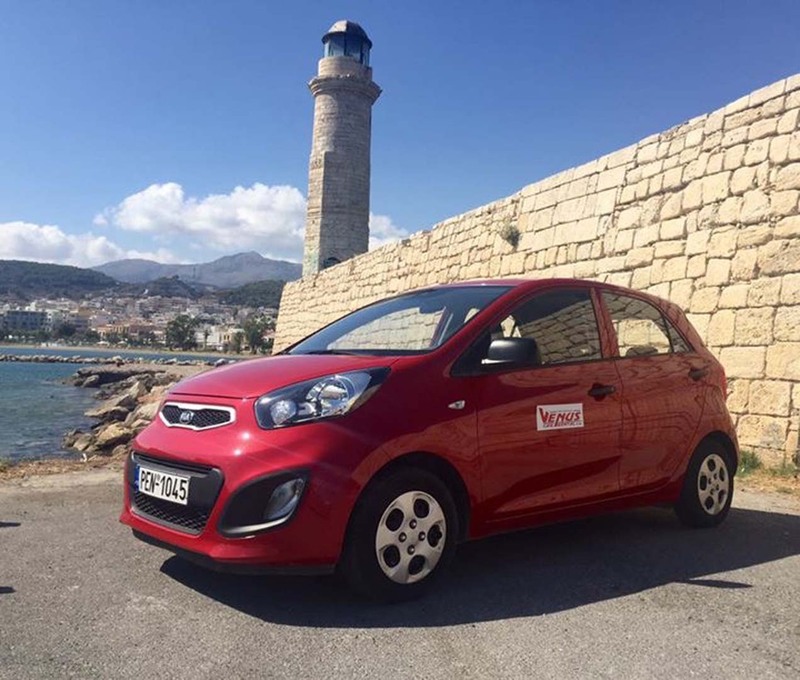 FREE Chania & Heraklion Airport pick-up & drop off service! 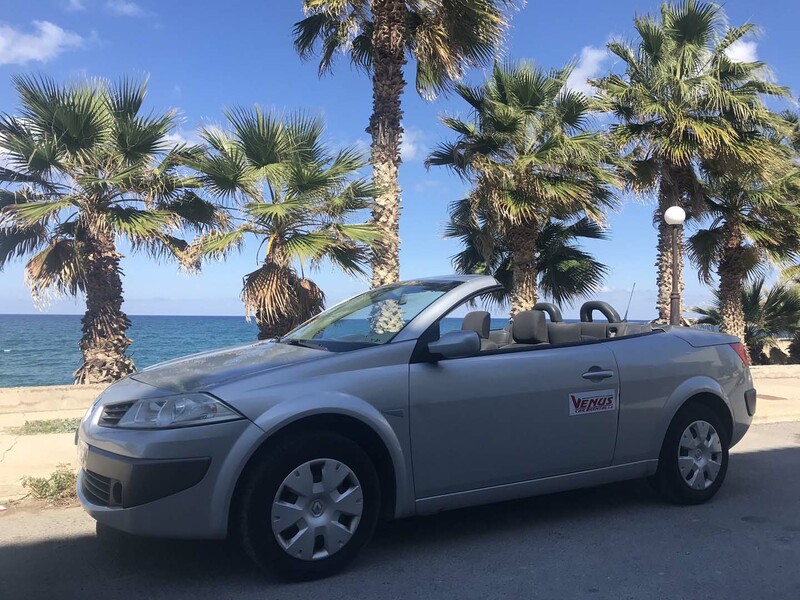 Let's make your holidays in Crete simple! 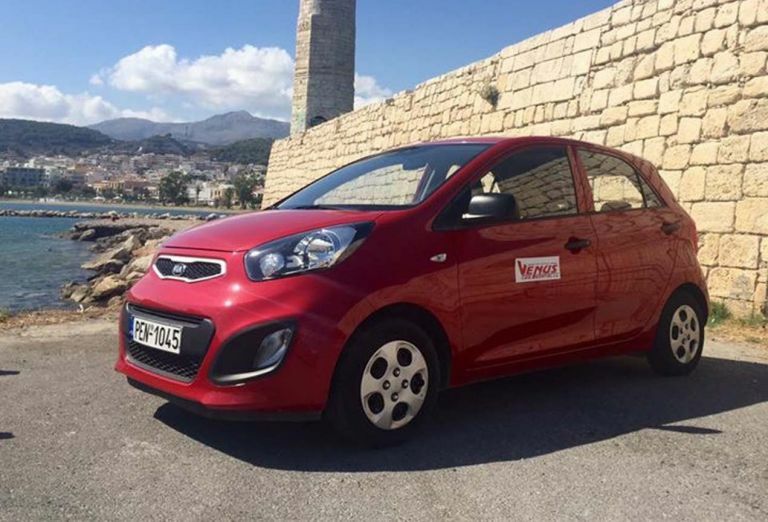 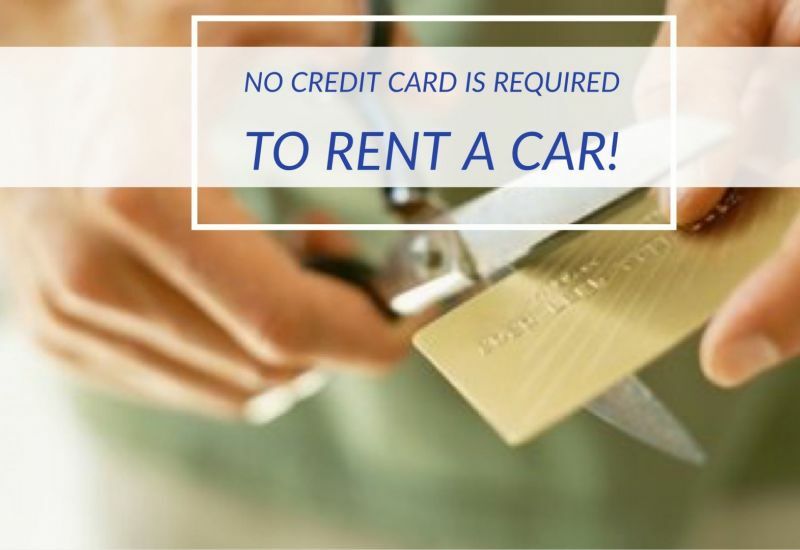 Rent a car in Crete without a credit card! 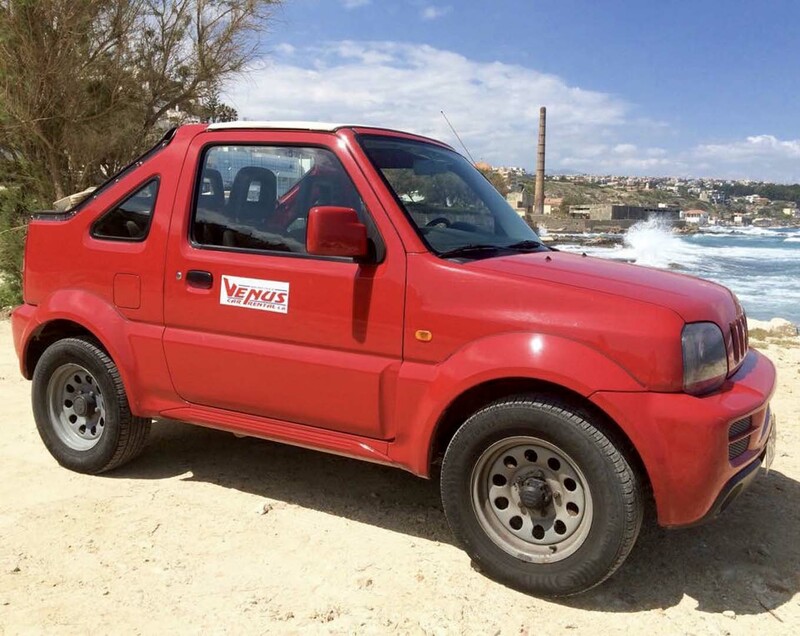 Rent a jeep or quad in Crete. 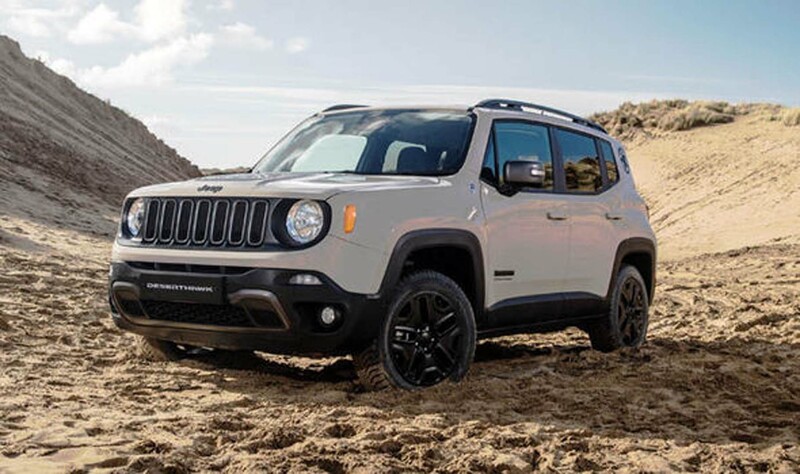 Be individual or part of group and join us in off-road tours. 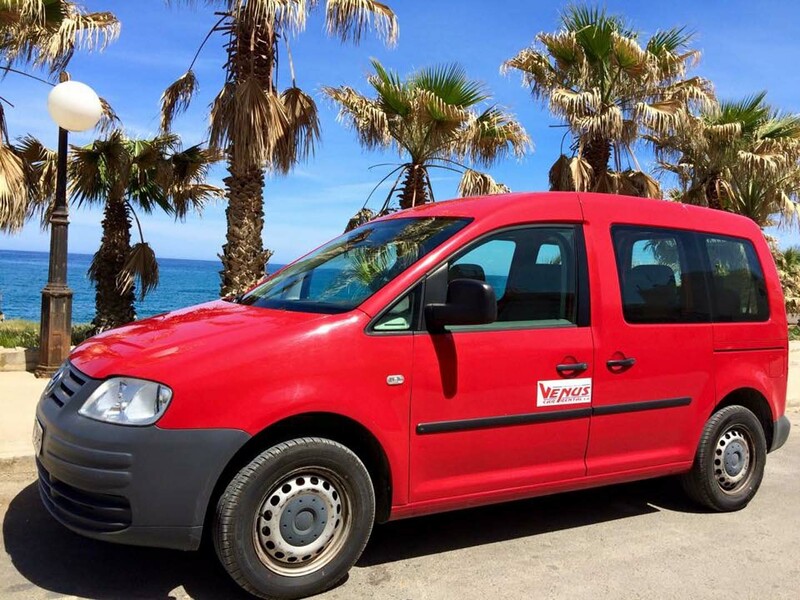 DELIVERY IN ANY HOTEL-VILLA IN RETHYMNO! 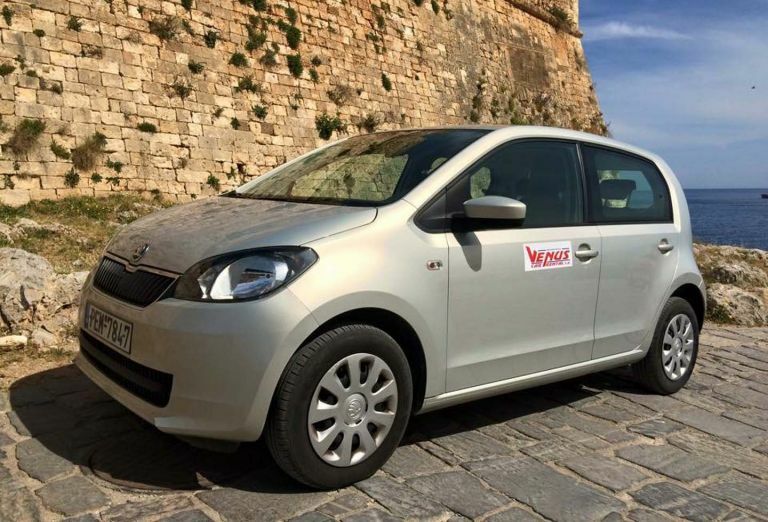 Economic cars from 25€ per day! 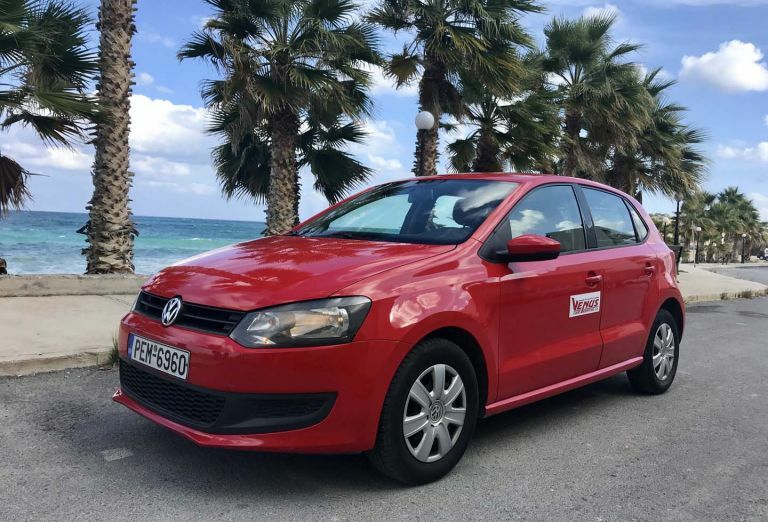 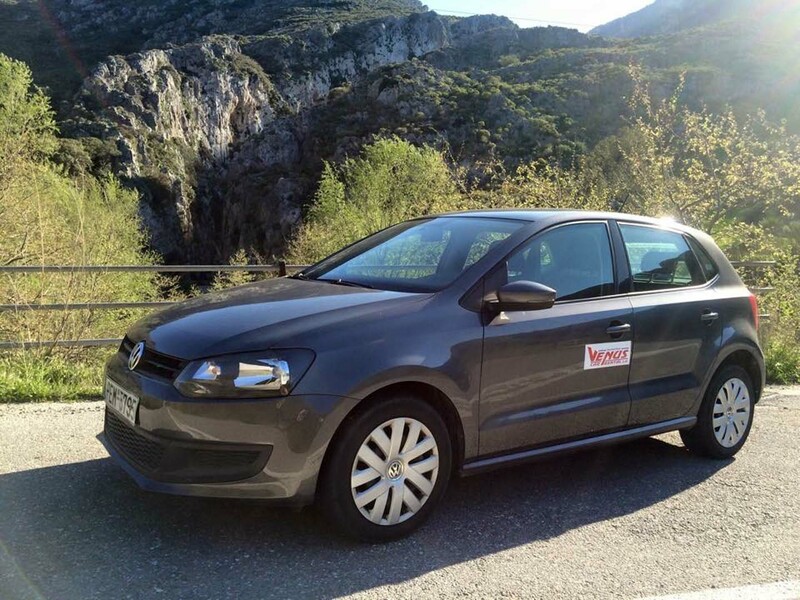 Rent automatic cars in Crete! 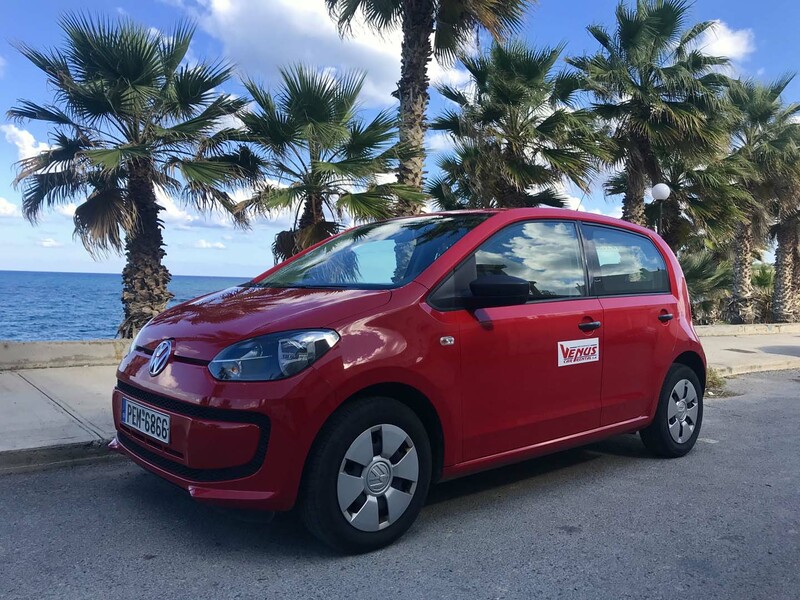 FOR 1 WEEK 185€ ! 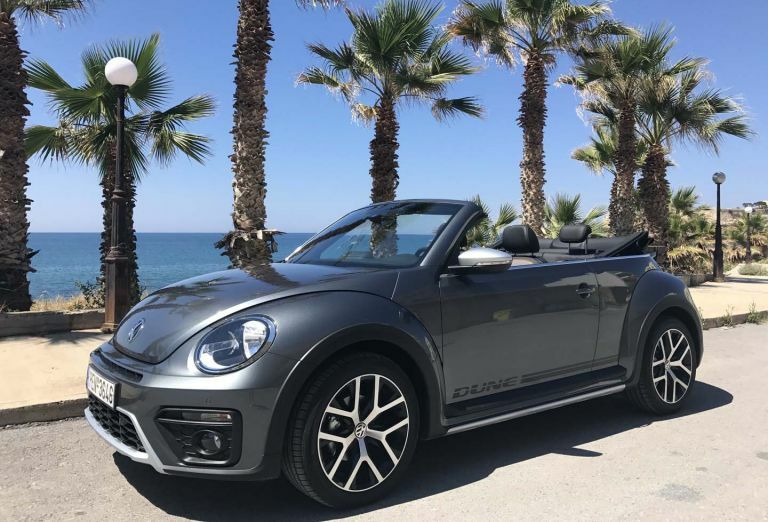 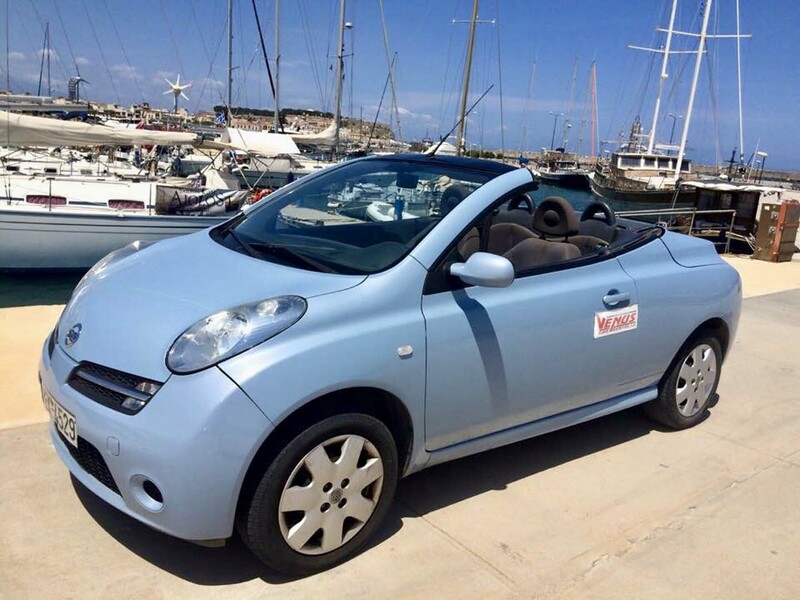 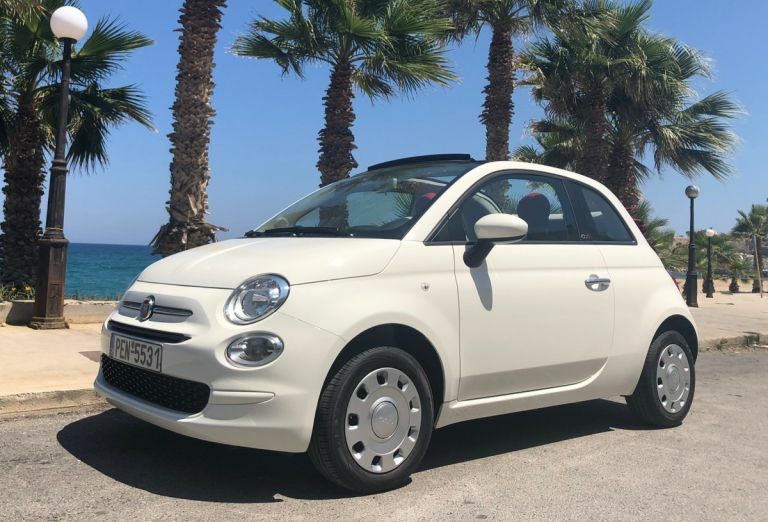 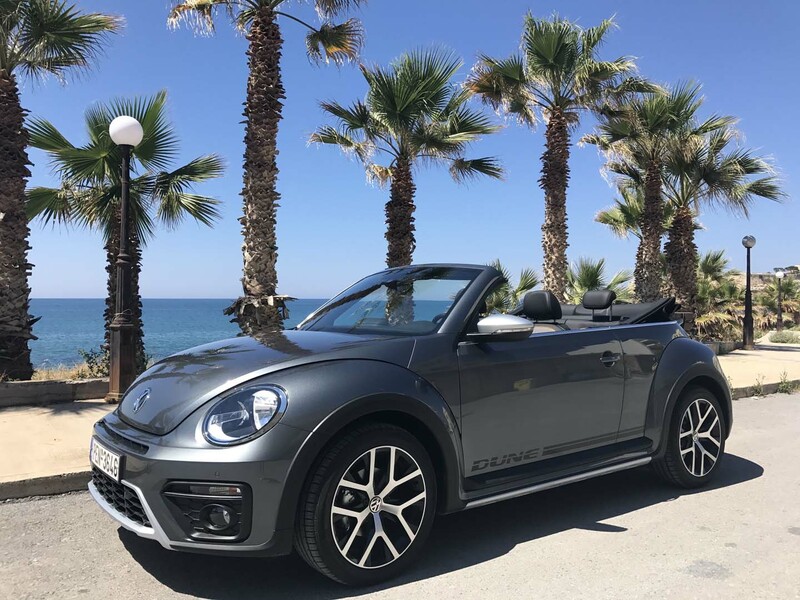 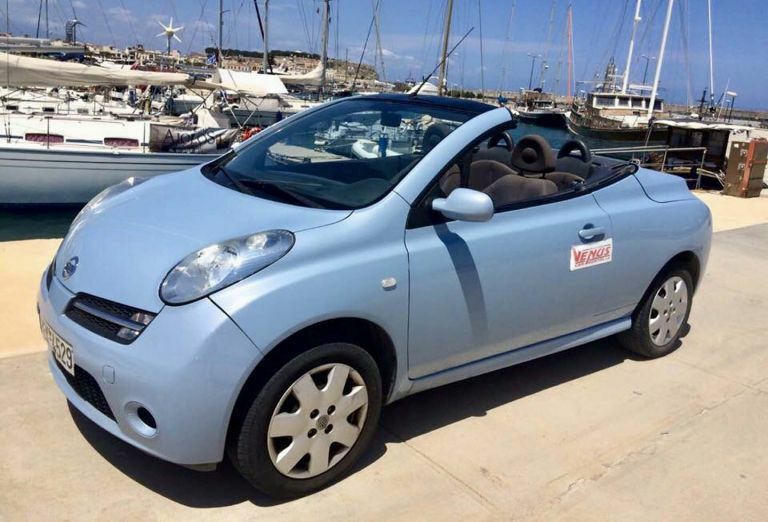 HIRE A CONVERTIBLE IN CRETE! 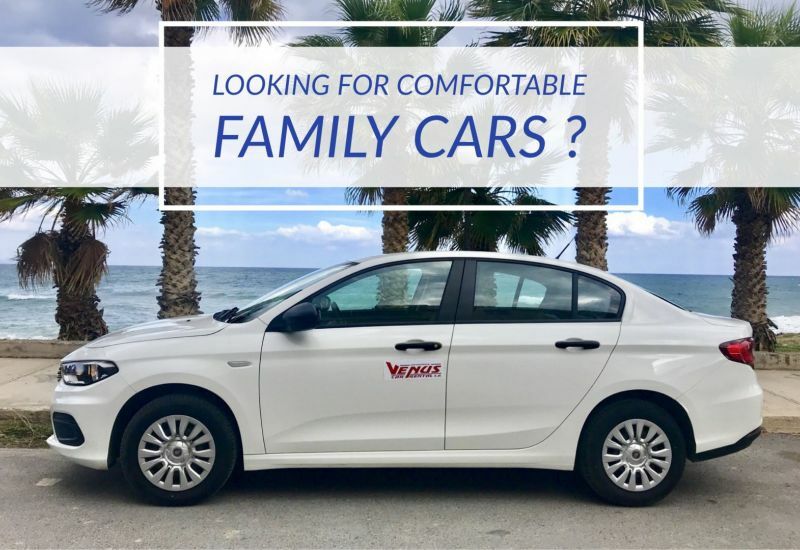 HIRE FAMILY CARS DIRECT FROM CHANIA AIRPORT - HERAKLION AIRPORT! 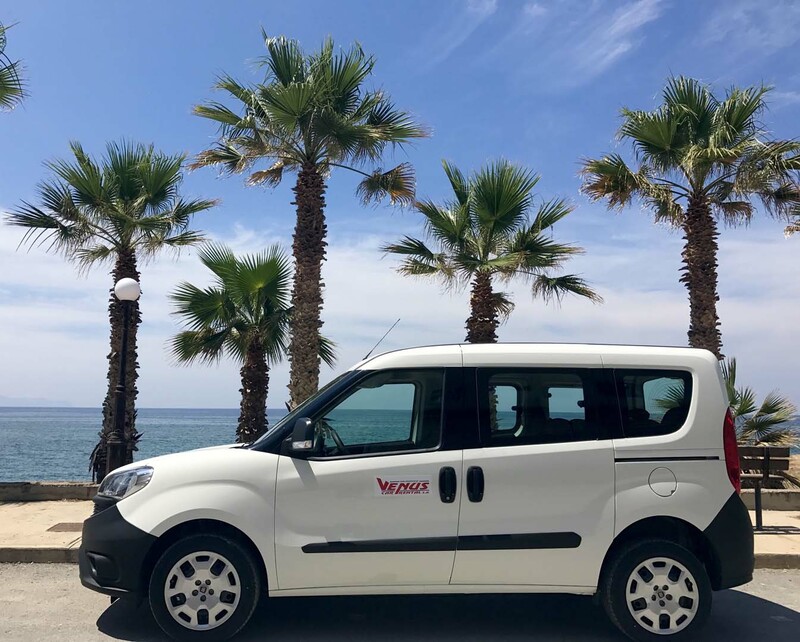 Discounts for 2019 early bookings! 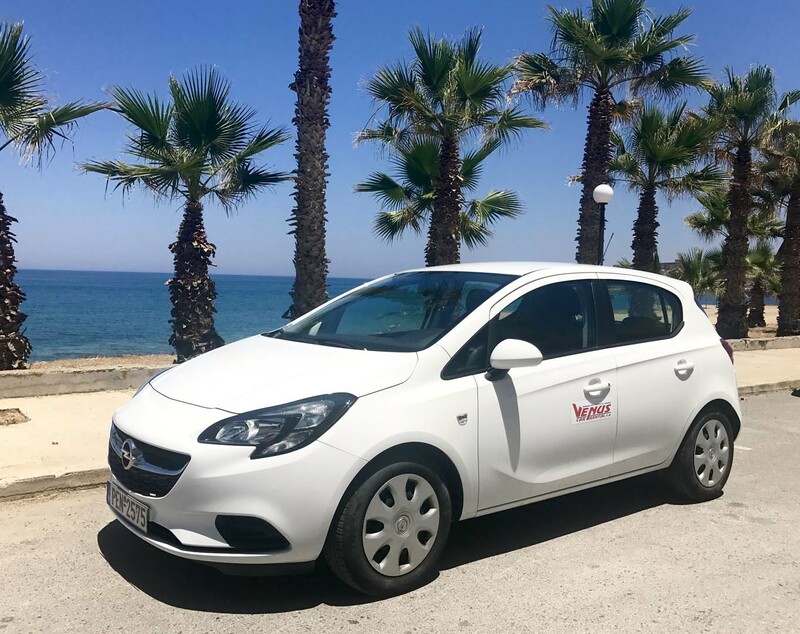 UP TO 20% discount for early bookings! 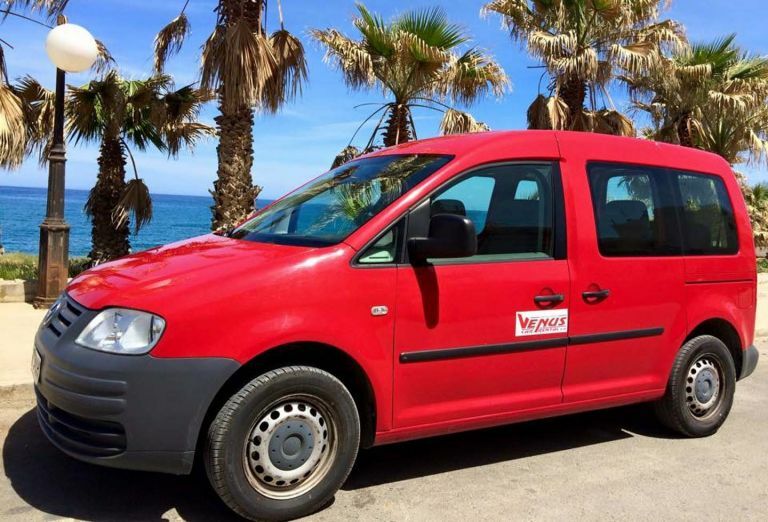 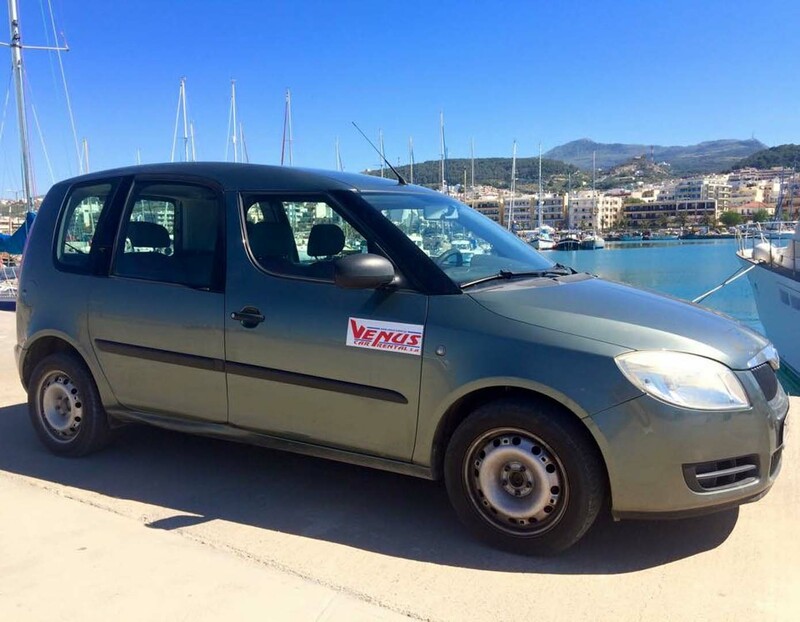 RENT A MINIBUS IN CRETE! 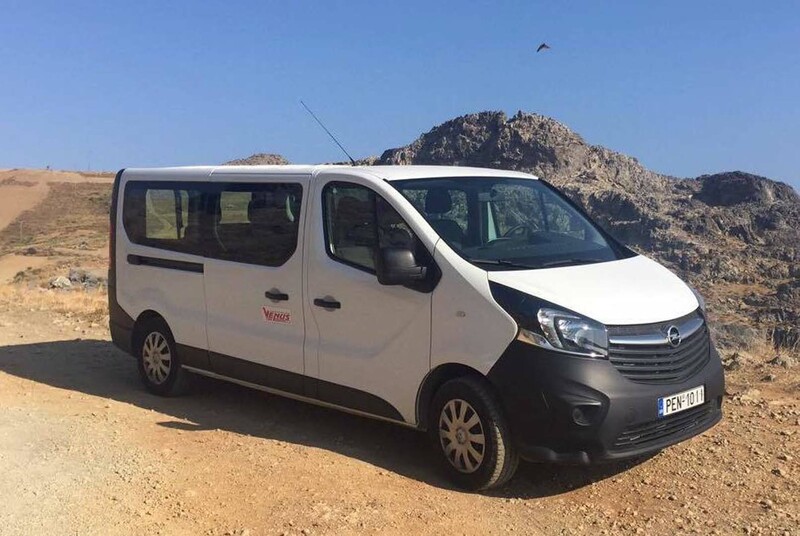 9 Seater minibuses from 70€ per day! 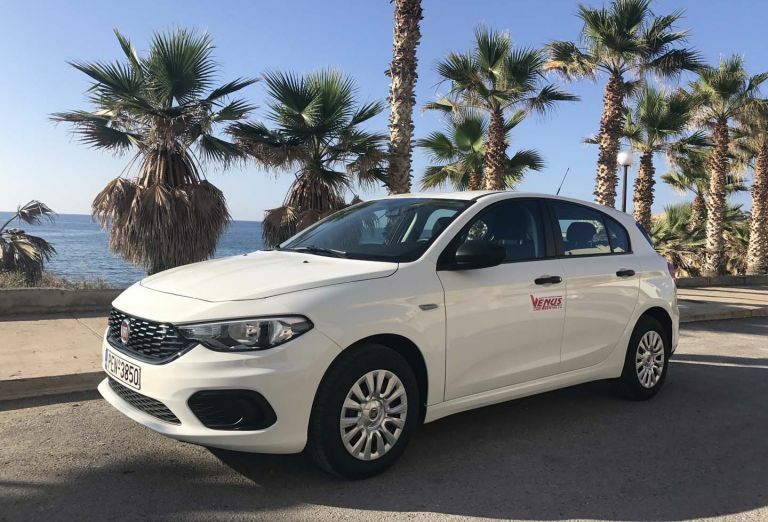 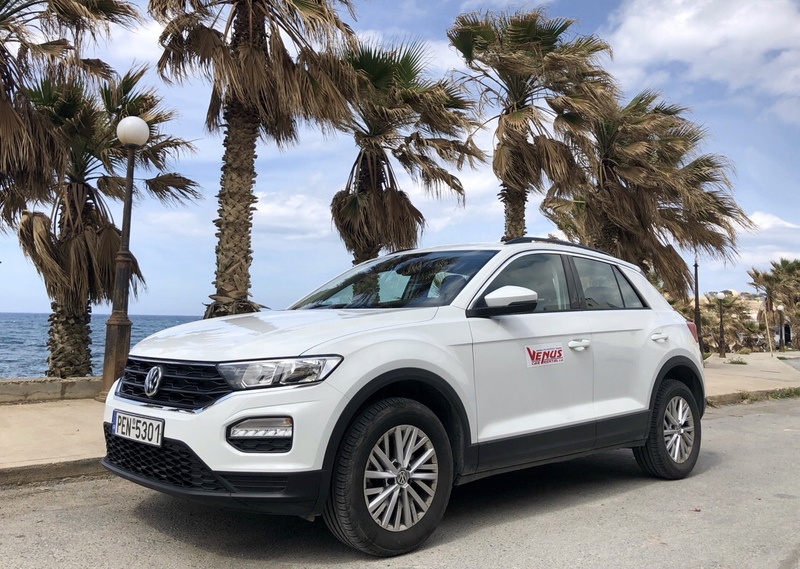 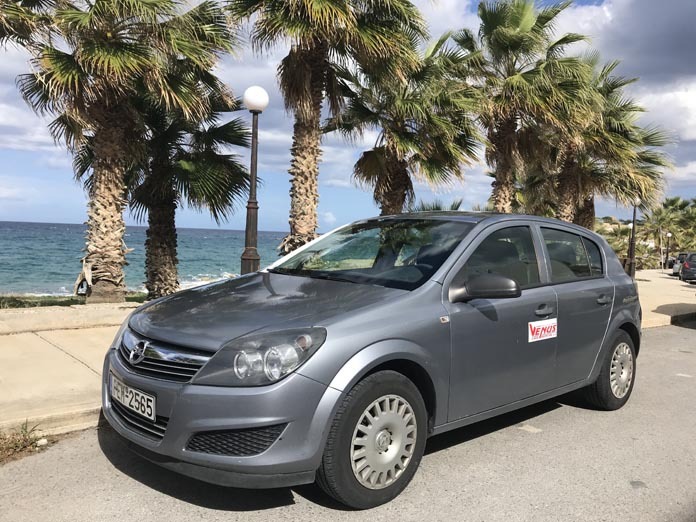 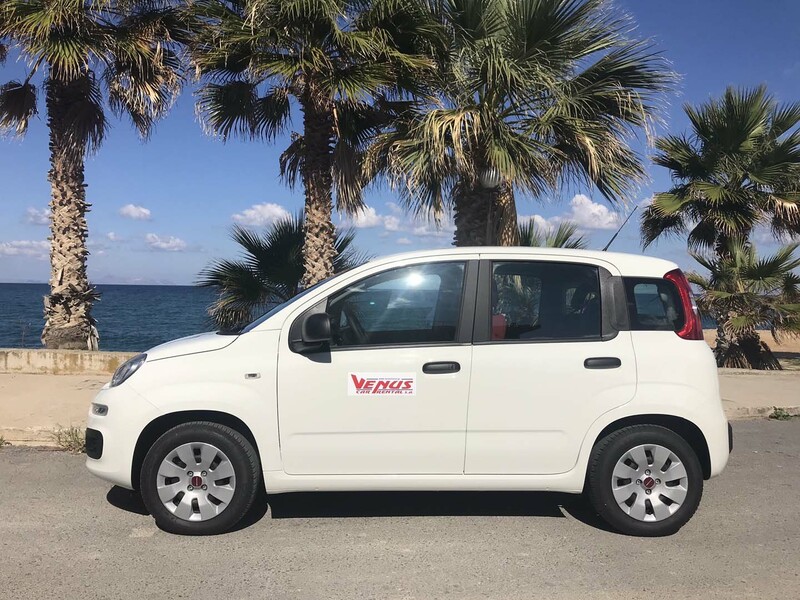 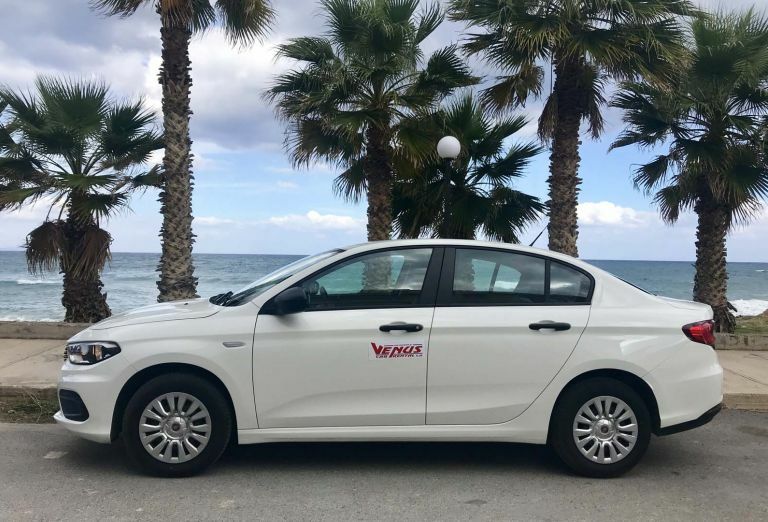 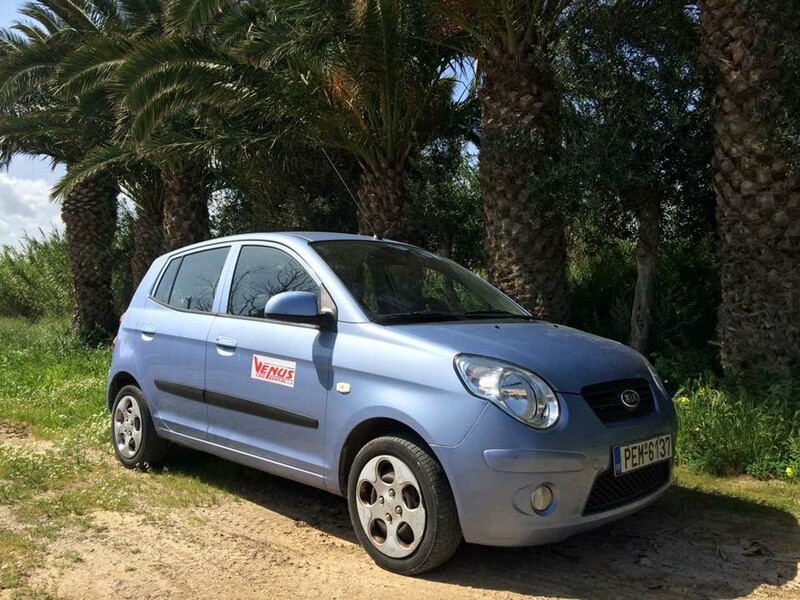 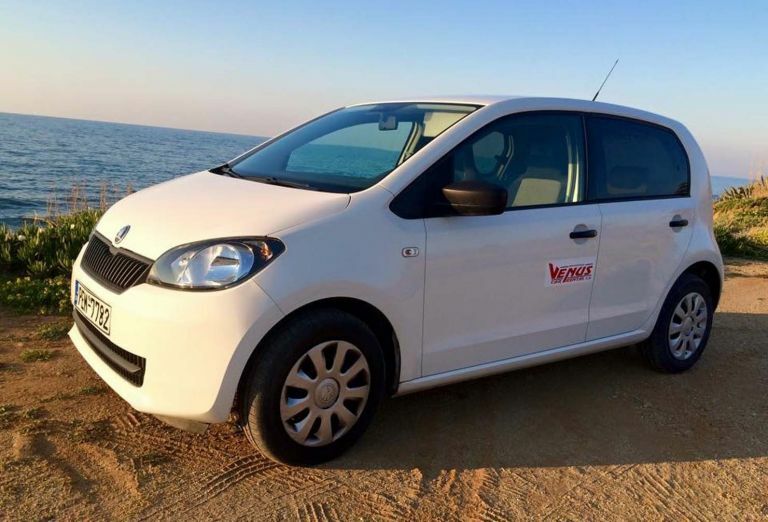 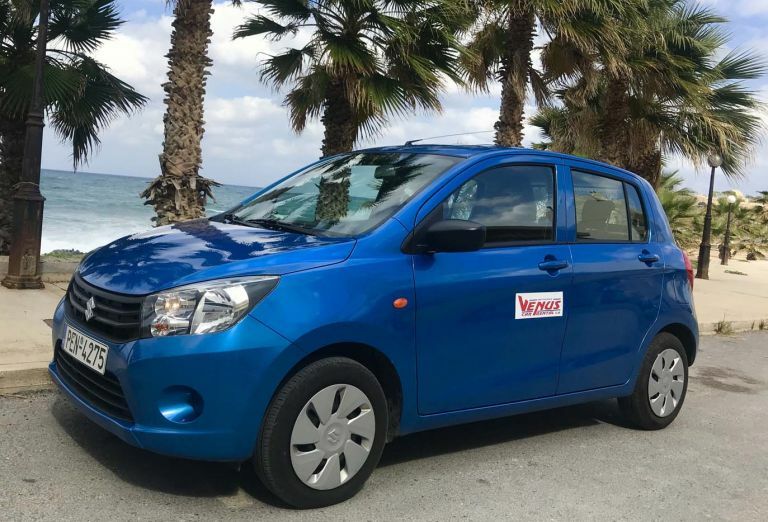 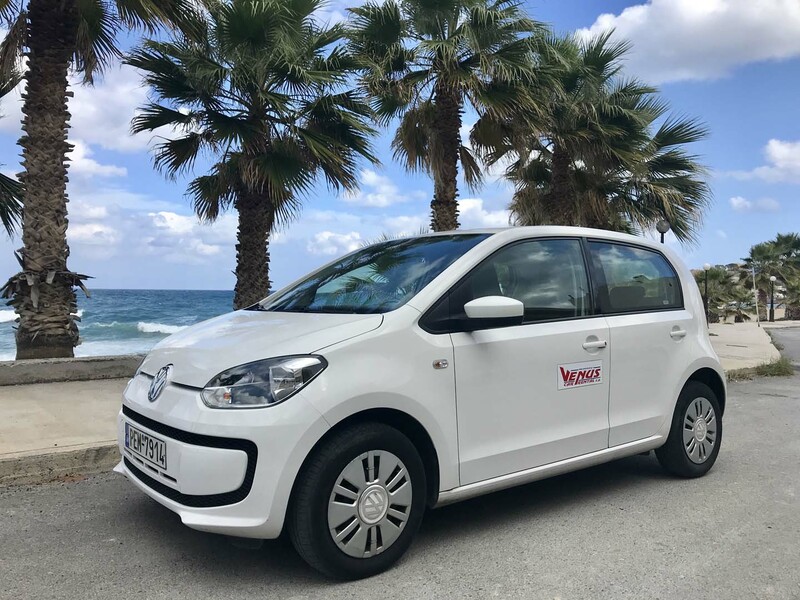 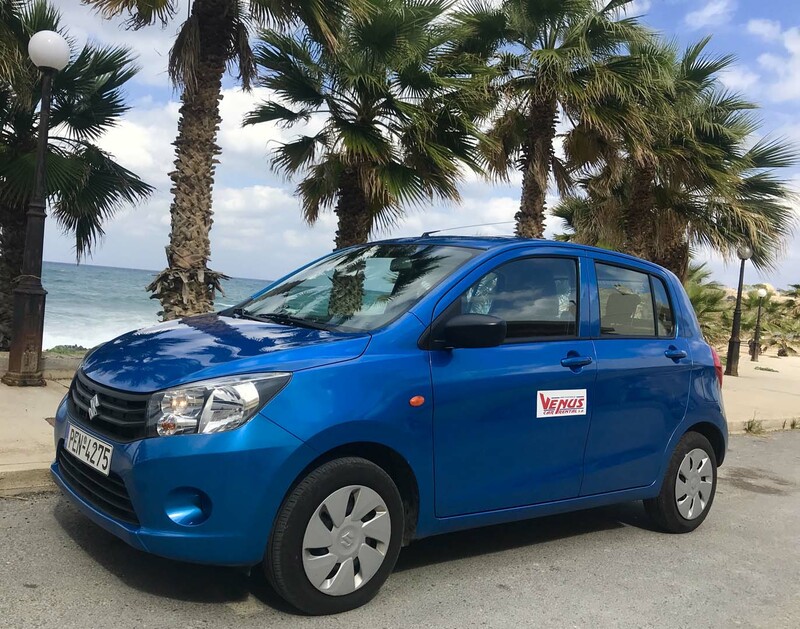 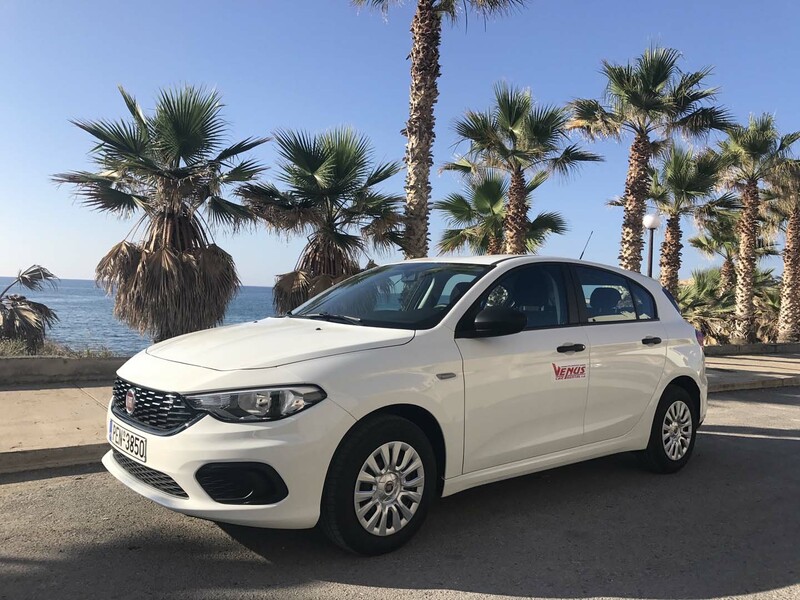 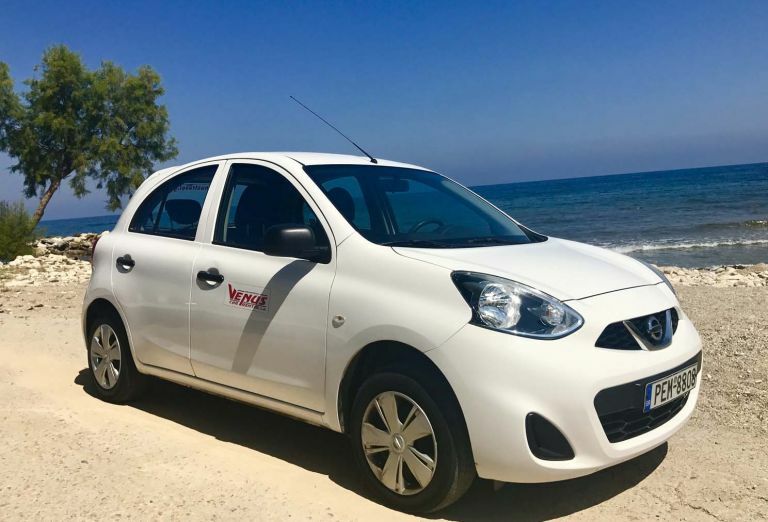 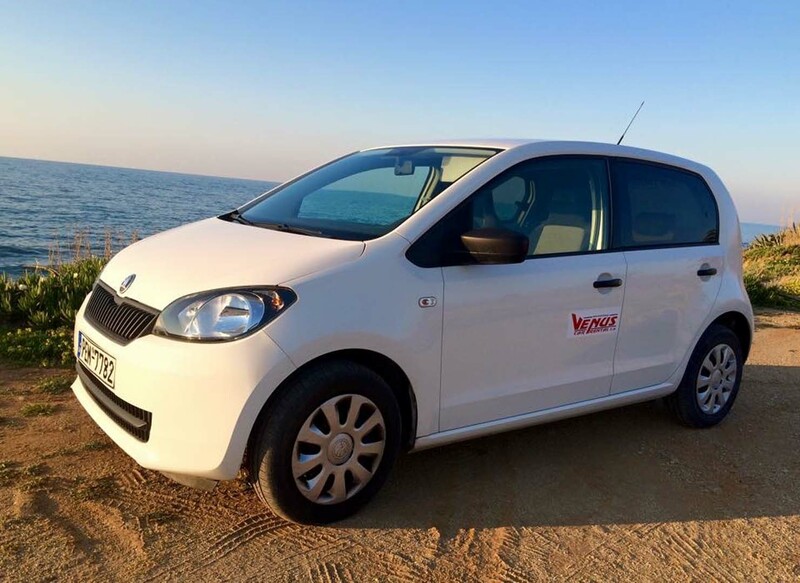 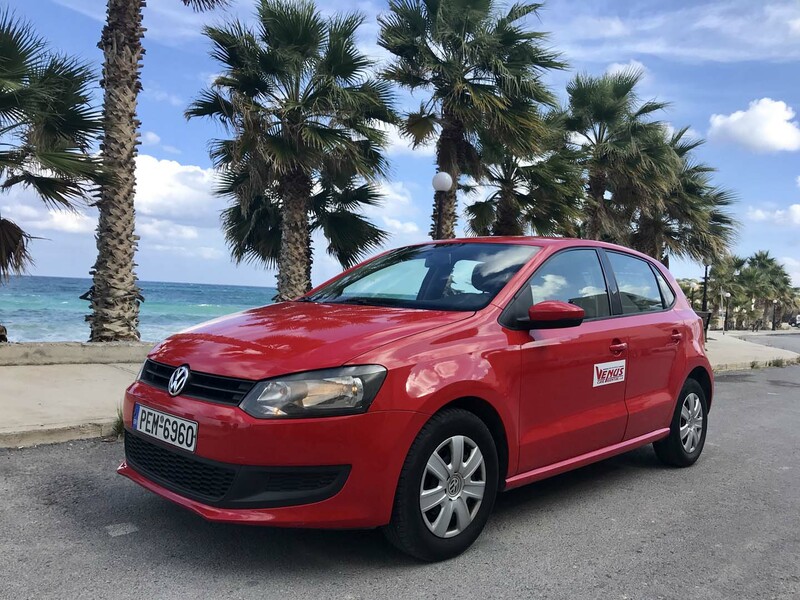 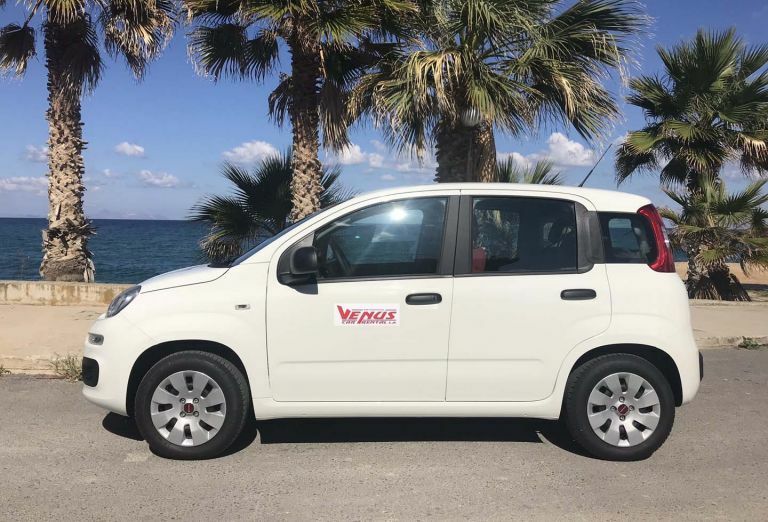 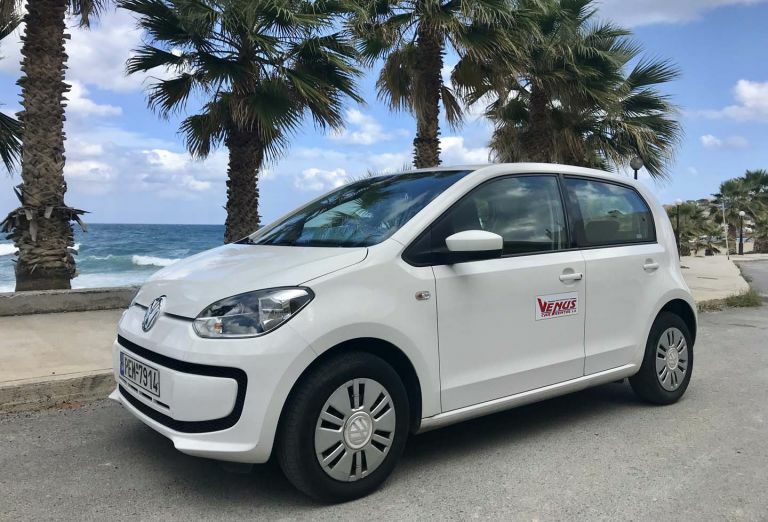 There is no better way to discover Crete than by a car.Our company prepared for you a wide selection of cars to hire in Crete. 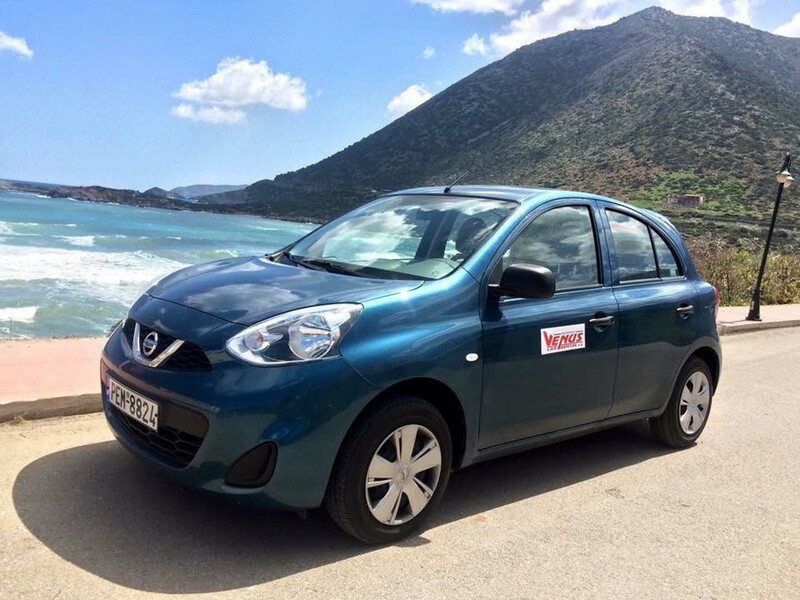 With car hire in Crete you will be able to visit a variety of attractions so hop on a car and browse island's wonders on your own. 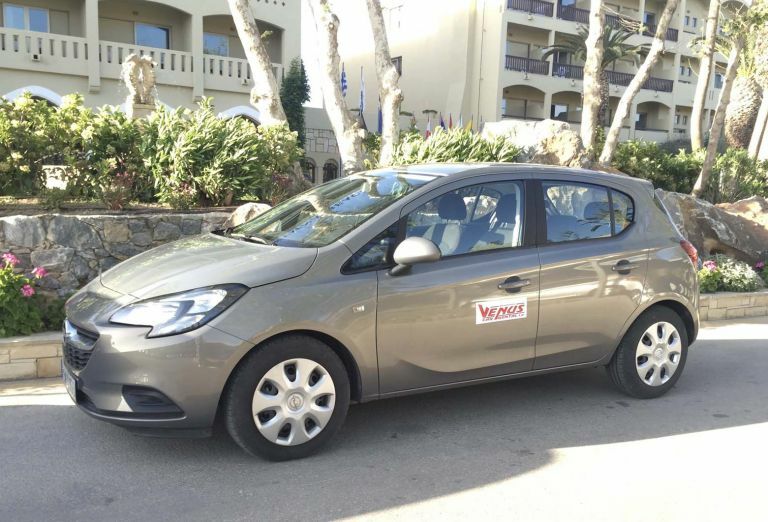 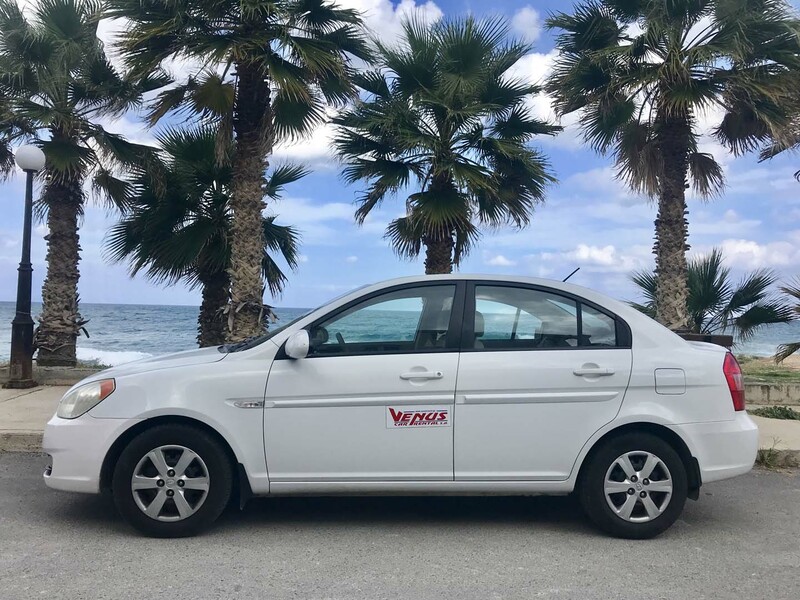 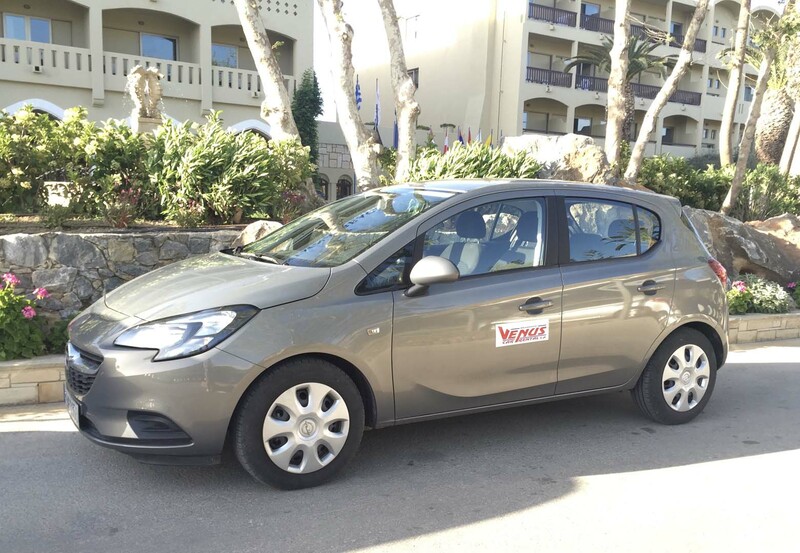 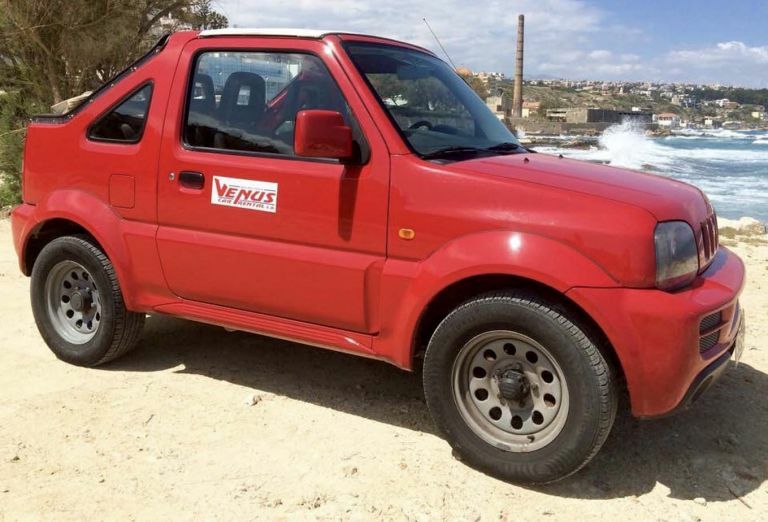 Start your ideal getaway to Crete with Venus rent a car. 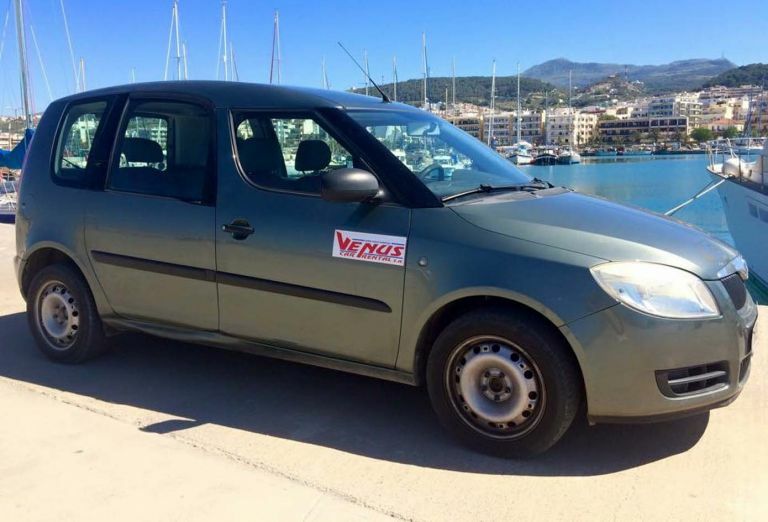 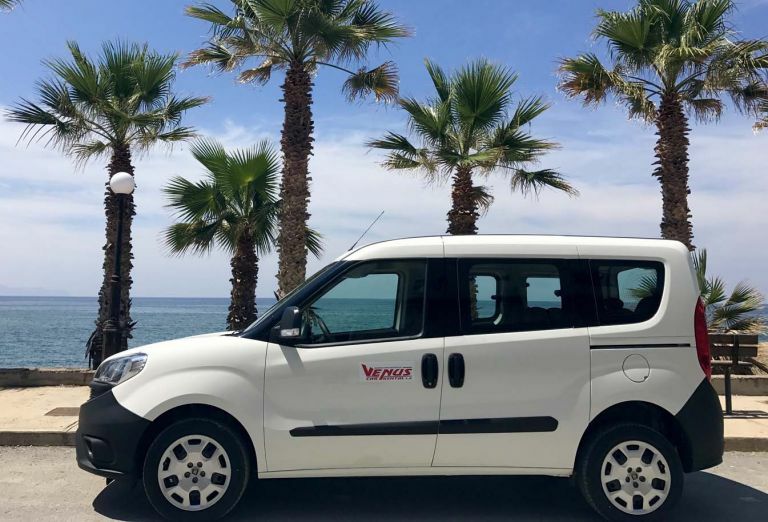 Please ask a Venus car rental representative if you need any assistance in picking your Cretan holiday destination. 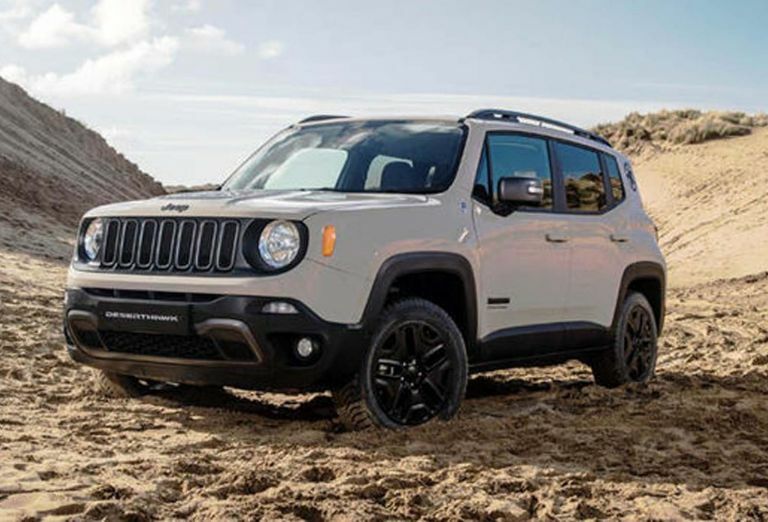 Please add 8 and 7.